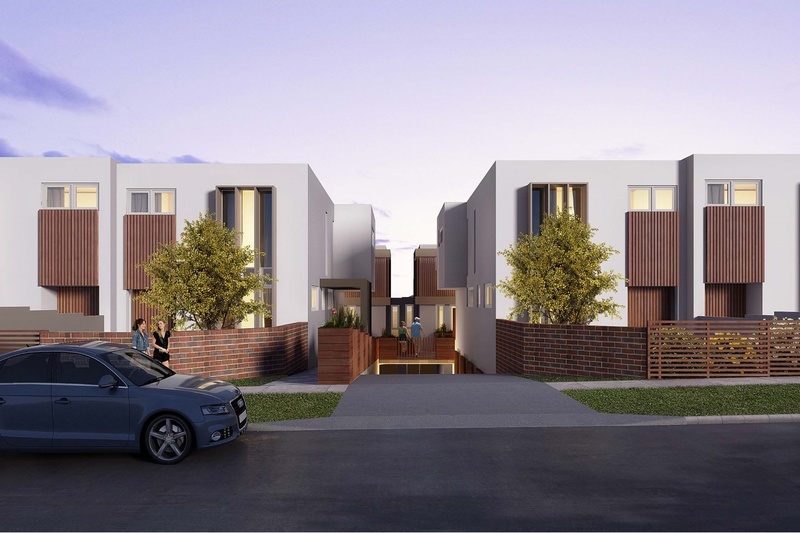 Nestled in a quiet, tree-lined street in coveted Doncaster East, this boutique collection of eight luxury homes is a statement of simple, refined elegance. A thoughtful fusion of classic and contemporary design, The Ascot Collection redefines luxe, low-maintenance living. 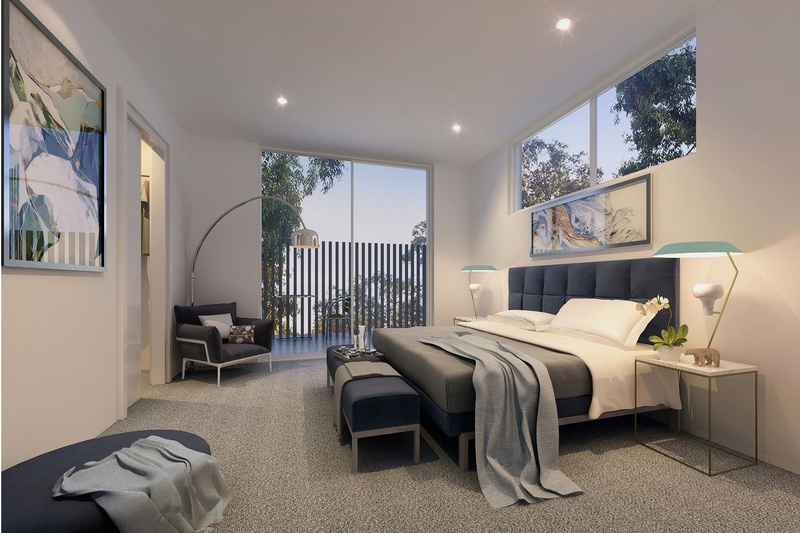 Eight architecturally designed residences boast stunning modern interiors featuring clean, neutral palettes. 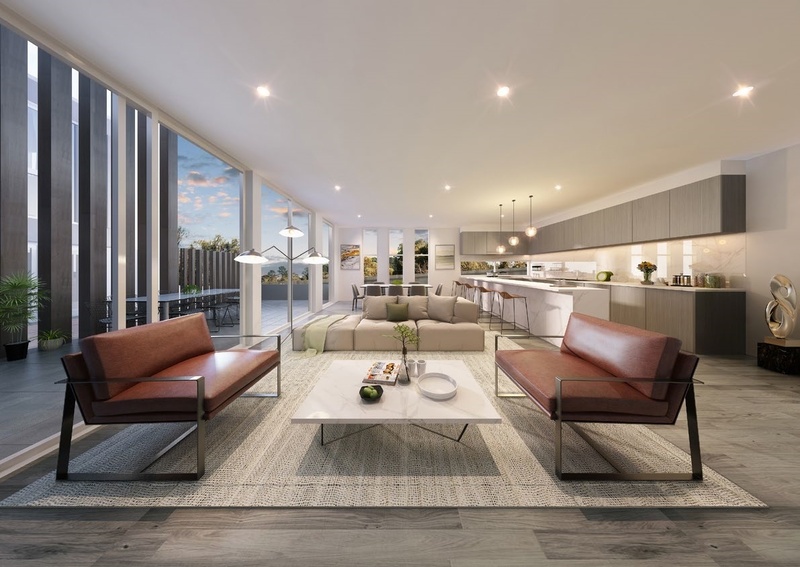 Each home offers a unique three-storey floorplan defined by elegant open plan spaces bathed in natural light, with a seamless transition to generous, private outdoor spaces with leafy outlooks. 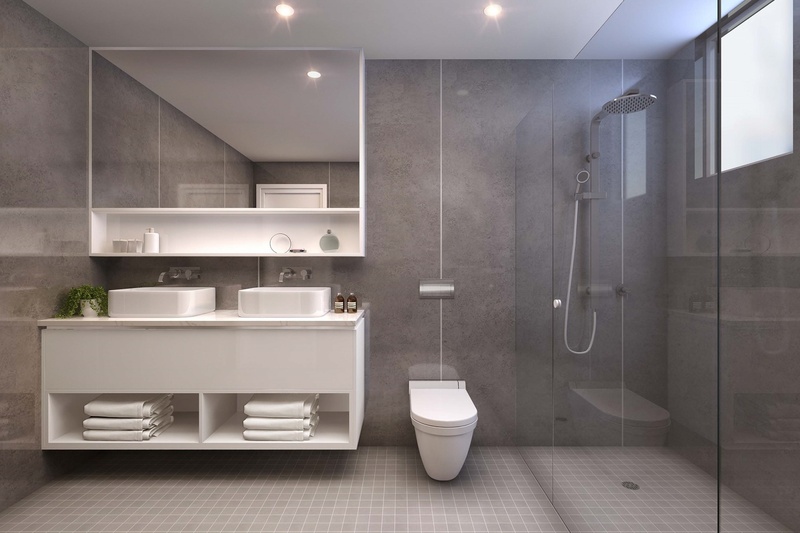 Interiors showcase 2700mm ceilings on the ground floor, pale oak flooring and floor to ceiling windows. Textural elements of timber, stone and profiled metal provide striking accents inside and out. 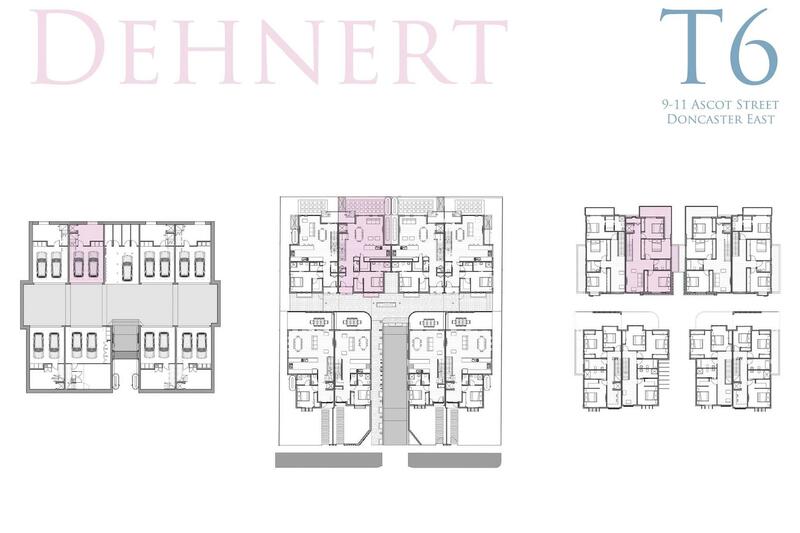 Constructed to the highest standards and incorporating premium fixtures and fittings throughout, each home features 4 large bedrooms, 3.5 bathrooms and 2 basement car spaces. 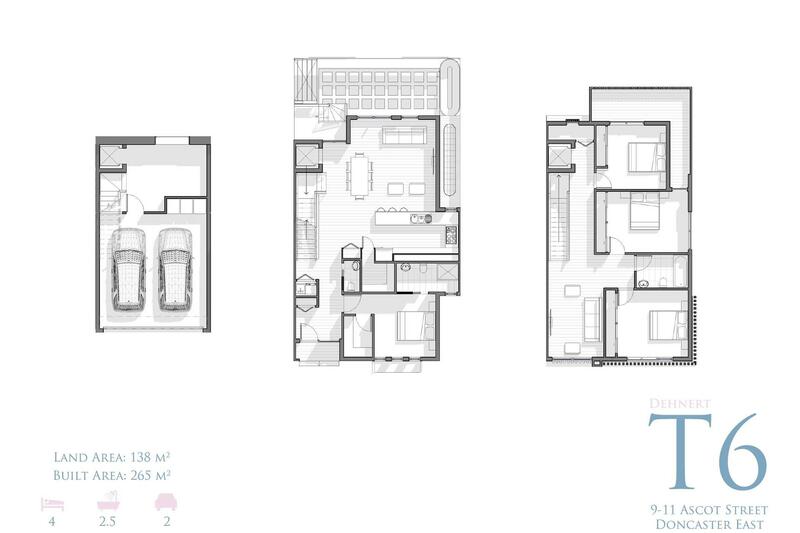 Some floorplans offer private lift access. 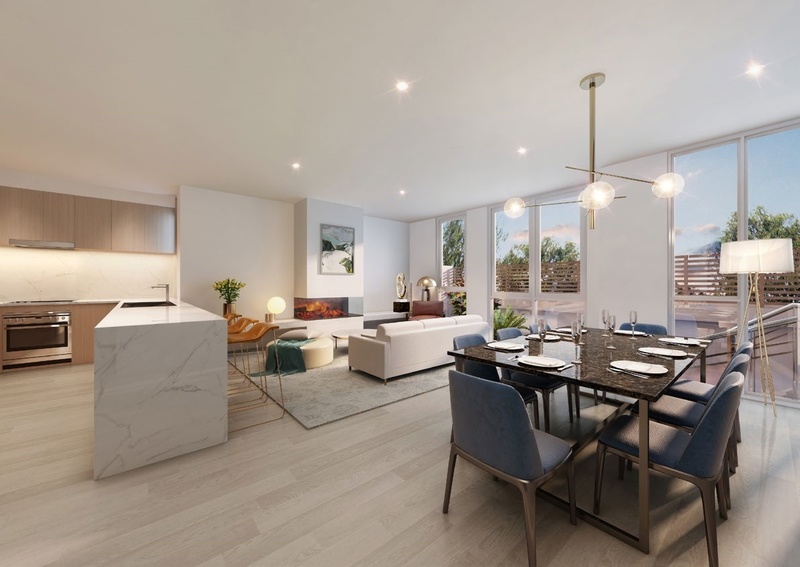 Promising an enviable urban lifestyle balancing convenience and calm, The Ascot Collection is close to top schools, transport, shopping and green spaces.